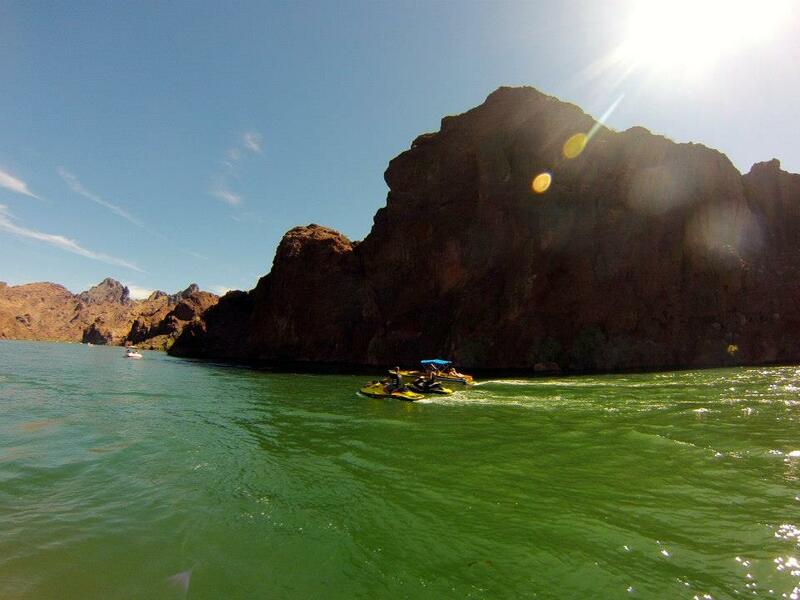 best, bounty, bushel, chris, fast, hot lap, macclugage, race, rxp, rxp-x, rxt, Sea-Doo, seadoo, x-team. 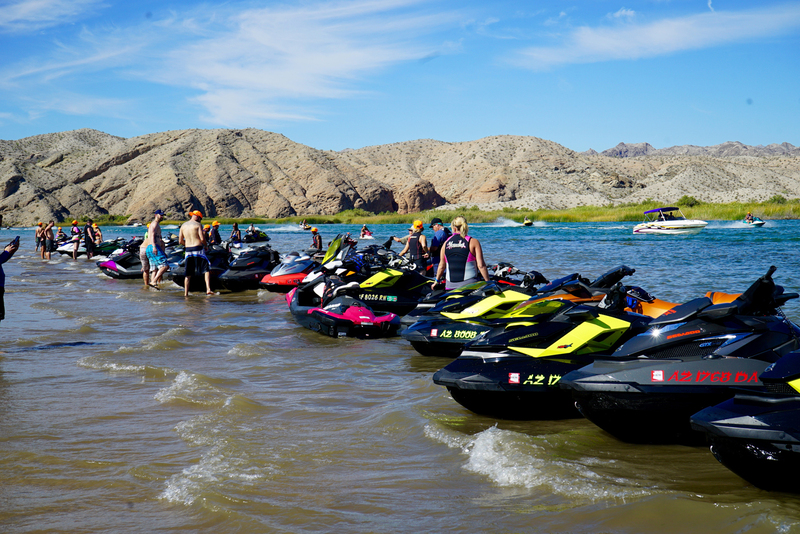 BRP supports the watercraft racing community more than any other manufacturer through the Sea-Doo x-TEAM Bounty racer contingency program and Promoter support program. 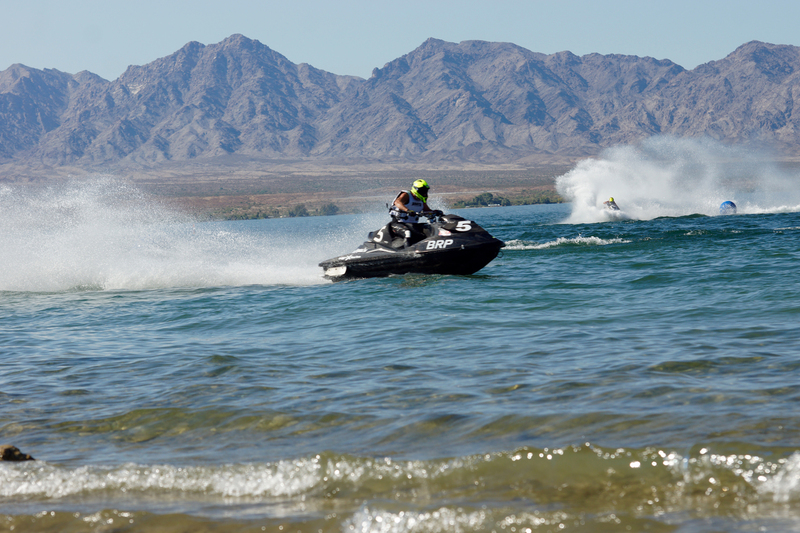 Every year BRP selects the top Sea-Doo watercraft racers to compete in a special invitational event at the World Finals. These 10 racers are given the chance to post their fastest single lap on the same production Sea-Doo X-series watercraft. The top three advance to the Sunday final to post their fastest lap in front of the Pro day crowd. Chris MacClugage was the top qualifier and although James Bushell bested him in the final it is always fun to watch one of the best riders in the world put together a perfect lap. 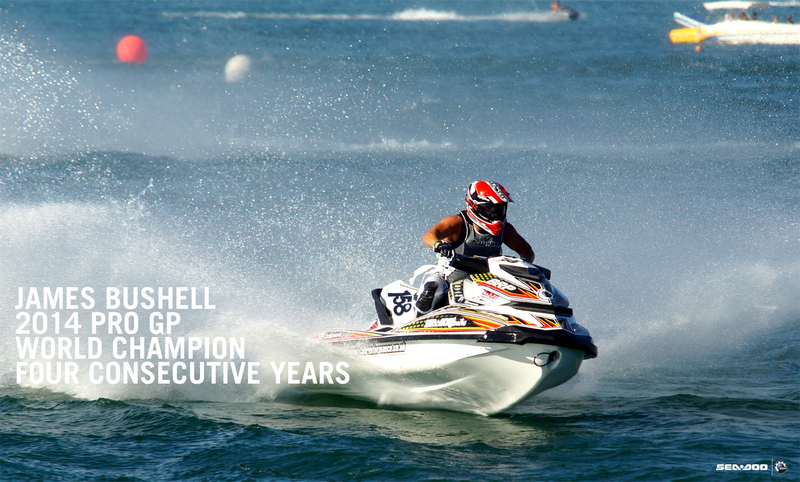 Note MacClugages throttle finger, on the Sea-Doo RXP-X he is able to utilize the full 260 hp all the way around the track. NOTE: Chris MacClugage is a professional rider and this video was filmed on a closed course. Do not attempt if this is over you riding ability and always wear protective riding gear. The headline of this X-TEAM TUESDAY could be expected to be of Sea-Doo X-TEAM rider James Bushell defending BOTH his Pro GP and Pro Open World Championships, a feat never before accomplished, or the fact the Sea-Doo RXP-X has officially planted itself as the best racing hull in history, but one story that many may not hear is of five year old local Lake Havasu City, Arizona resident Zack Lugo and the love he received from some elite racers. 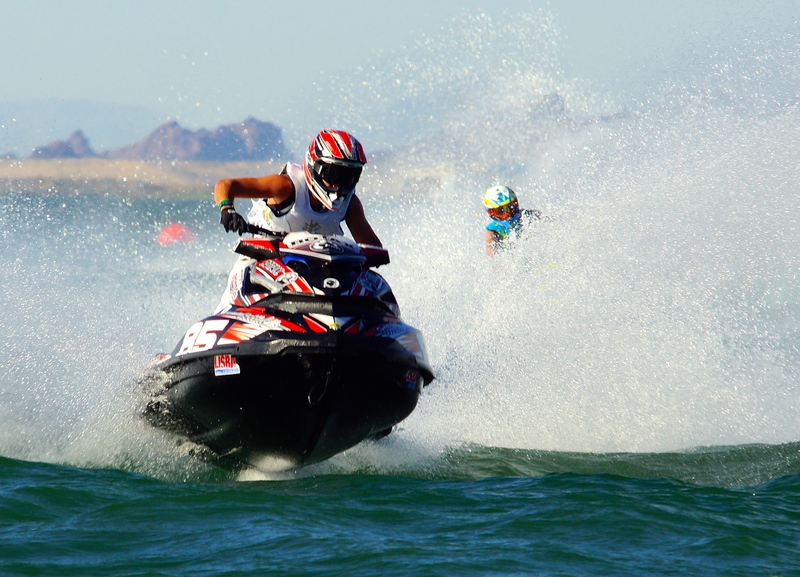 The IJSBA World Finals is the epicenter of the personal watercraft world for one week in October every year. 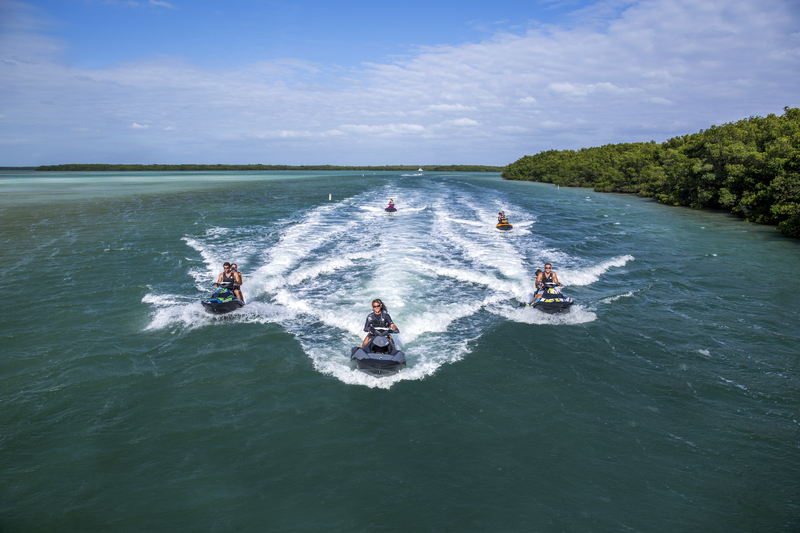 The best personal watercraft riders from around the world train and prepare all year for their one shot at competition immortality. One of these racers is Chris MacClugage who has already proven his racing immortality over the past 20+ years and 15+ championships. MacClugage is a new father and has certainly realized the true meaning of what unconditional love really means, as only a parent could understand. This is where Zack comes in. MacClugage with his wife Rachel were introduced to the fragility of mortality when they learned of a local child in the race of his life against a rare form of cancer. 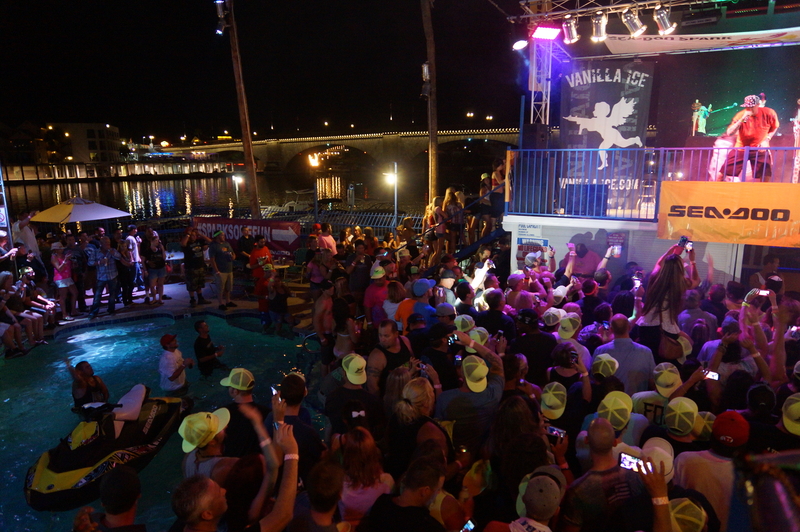 On a day that began with hundreds of Lake Havasu residents participating in a “pink” march to the London Bridge in recognition of Breast Cancer, the MacClugages treated Zack and his family to a VIP race experience. 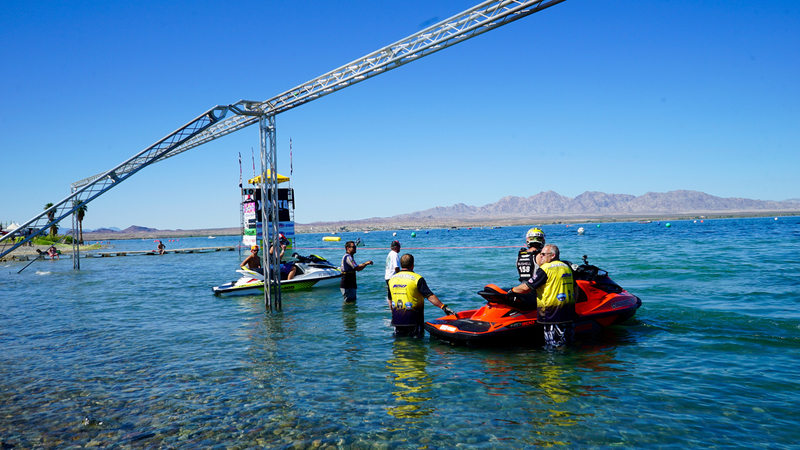 BRP has made it a tradition at the World Finals to do something special for the year’s best Sea-Doo watercraft racers through the Sea-Doo X-TEAM Bounty Invitational challenge. A select number of riders compete to post there best, single lap time on a stock Sea-Doo X-model with the winner taking home $1000 from BRP. The event has become known as the richest lap in PWC racing. During Saturday’s X-TEAM Bounty qualifying, the MacClugages arranged for Zack and his family to have a front row seat of the Bounty event and Chris took it a step further and gave Zack a ride around the World Finals track on the RXP-X watercraft. After qualifying in the top spot, Chris MacClugage let the officials know that if he won he would donate the winning’s to help with Zack’s medical expenses. Fellow qualifiers, Troy Snyder and James Bushell followed and vowed to the same pledge. It didn’t end there, unpromoted, Dave Bamdas (president of RIVA), Scott Frazier (Director of the IJSBA), and Steve Bushell (James’ father and owner of 158 Performance) had a side wager with each donating $500 in support of their selected rider. 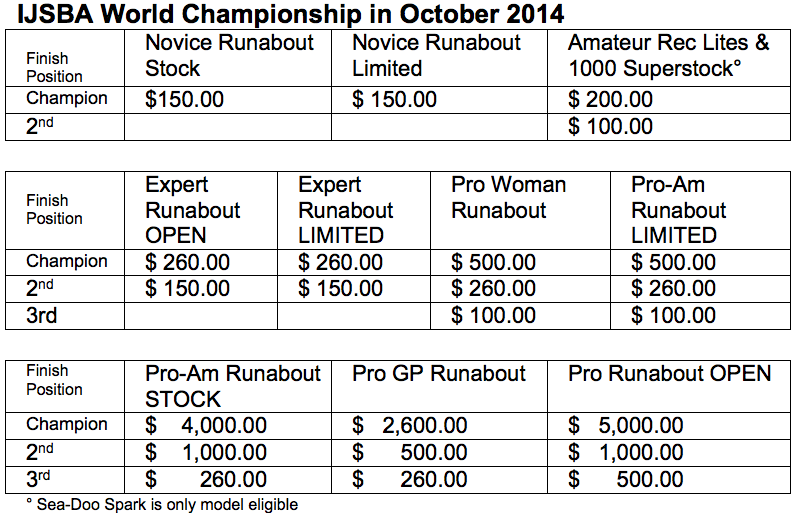 The Sea-Doo racing management also doubled the Sea-Doo Bounty prize to $2000. Between the first and second motos the X-TEAM riders put in their respective fast laps with Bushell posting the fastest time but the three riders and the racing community came together to tell the Lugo family they were receiving $3500. All three riders, with tears in their eyes and egos aside, let Zack know their efforts were to help him win his race. OnBoard will be giving the epic World Finals coverage in an upcoming article and videos but today…Long live the Sea-Doo LIFE Zack.